We’re officially halfway through 2016 — but no need to panic. There’s still plenty of time to revamp your marketing strategy (or just expand it) and work toward reaching your business goals. Considering how much movement we’ve had in the industrial and digital marketing space in a mere six months, there’s a lot to jump on. Approximately 73 percent of marketers are happy with the results of their email campaigns. This can’t be too much of a surprise, as it seems more marketers are finding their foothold with their audience and tailoring messages accordingly. Plus, we’re all working harder and smarter — using first name tokens and automated follow-ups make a big impact. There are still plenty of email marketing challenges in our space, but rest assured you’re on the right track promoting your eBooks, sending out newsletters and keeping in touch via email with your customers and prospects. 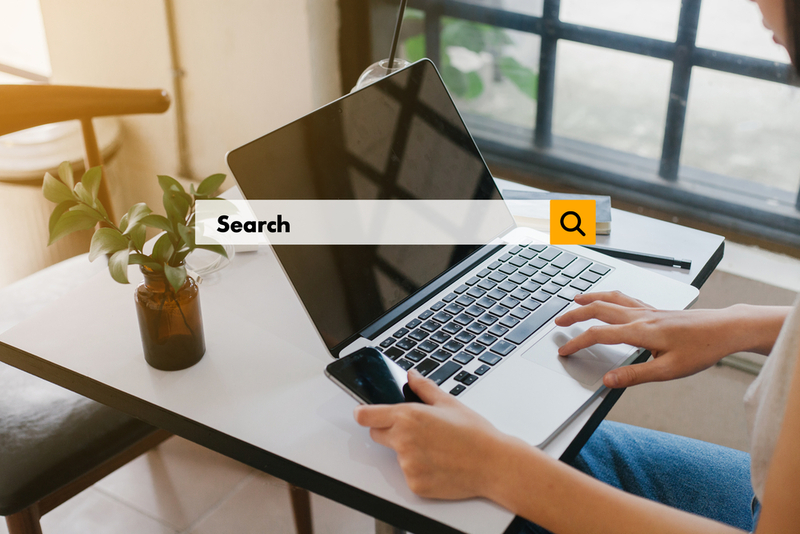 The search result page changes, announced a few months ago, shook up search engine marketing by removing the sidebar ads in favor of more paid slots and product listings at the top and bottom of the page. In the coming months, you’ll need to keep a closer eye on your cost-per-click competition and available slots for organic optimization. Facebook’s the one making some pretty serious visual changes. Along with 360-degree photos and live video maps appearing on your personal feed, the social network is expanding its advertising platform for businesses. 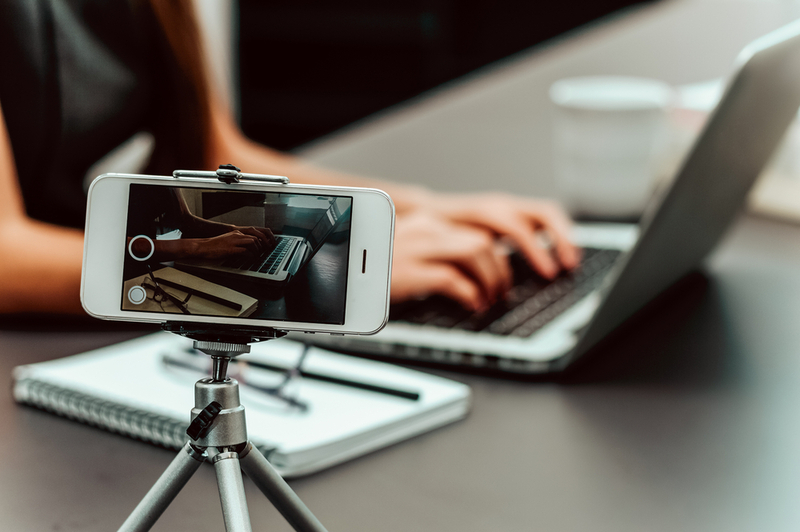 In a move that will potentially rival the Google Display Network, Facebook is expanding its mobile ad platform to video ads and desktop formats. Some interesting statistics released earlier this year on the benefits of adopting a Customer Relationship Management (CRM) tool, including one stat that shows a double-digit increase of productivity once in place. This is interesting to consider as many folks in manufacturing and the industrial space have an outdated sales process — or worse, no process at all. In the past few months, HubSpot’s Sidekick for Business tool (game-changer for booking meetings with ease and tracking all correspondence) rebranded as HubSpot Sales, and it can be easily integrated into the HubSpot CRM and marketing tool. The idea of growth-driven design has been picking up steam over the past few months, and it seems to have skyrocketed in the first half of this year. This style, which we’ve talked about quite a bit, entails updating your website based on performance and data instead of guesswork. It’s pretty revolutionary considering the alternative of a “one and done” website development strategy that’s currently the norm. It’s being touted as a “new process for creating a peak performing website with less waste and in half the time” — so why haven’t you signed up already? If you've got some ideas but aren't sure where to go, no problem! That’s why we’re here. Take a look at a few of our free resources and feel free to reach out with any questions.